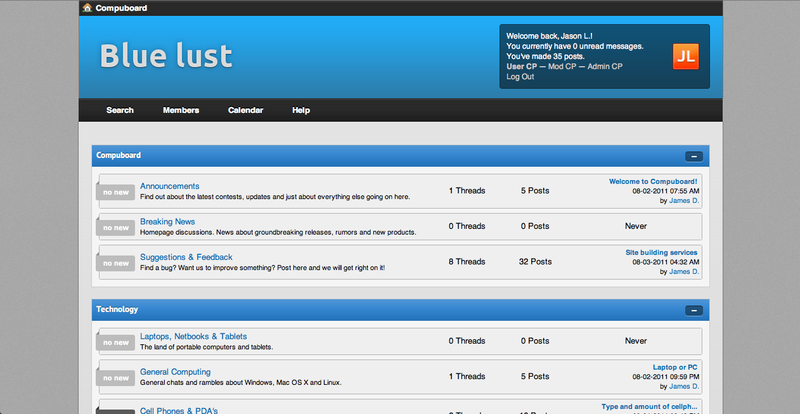 A very nice dark blue theme with excellent contrast and transparencies. Version 1.1 addresses all broken features and some new ones. Thanks to Ferron for helping with a couple of them.